Want to join me in making a difference? I am an honorably discharged United States Marine. 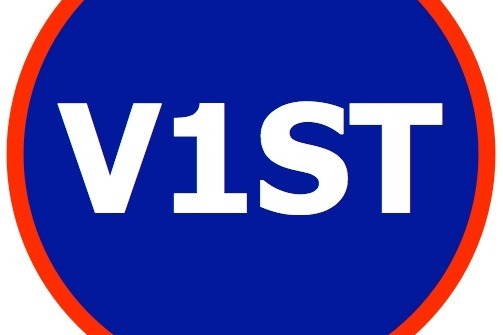 I'm raising money to benefit V1ST.ORG, a division of Children's Health Advocacy, Research, Medical Education and Development, Inc., and any donation will help make an impact. Thanks in advance for your contribution to this cause that means so much to me. V1ST.ORG is working to build The Memorial Veterans Sanctuary to provide ALL veterans with micro-apartment housing until permanent housing can be located. Unlike homeless shelters, each veterans will have their own private room measuring approximately 12 feet in length by 8 feet in width. Each room will include a locker to store clothes. Each room will also be equipped with a television with a wide range of channels including movie channels. There will also be a reading lamp and side table to store things. Male and female veterans will have their own secured floors. Access to any floor will require a special card key. Accommodations will also be set aside for service animals. Each complex will have showers that will enable veterans to shower in privacy. Each complex will also provide low cost washing machines and dryers so that veterans can do their laundry. For those veterans who might have more belongings than can fit into a locker -- no problem: safe, secure storage lockers will be available to store those additional items. A cafeteria will provide at least three (3) nourishing meals at either very low or no cost to the veterans. There will also be a library where veterans can access books, and a computer lab where veterans can access the internet. There will be onsite medical care for veterans requiring assistance. Also a social service office where veterans can meet with a variety of individuals that will work tirelessly to find them permanent housing. Likewise, there will also be a community room where veterans can hang out with other veterans. A theater where stage shows can be exhibited. And a chapel will be on-site so that veterans can continue to pursue their spiritual beliefs. Most importantly, veterans can stay at one of these complexes for as long as they need to.